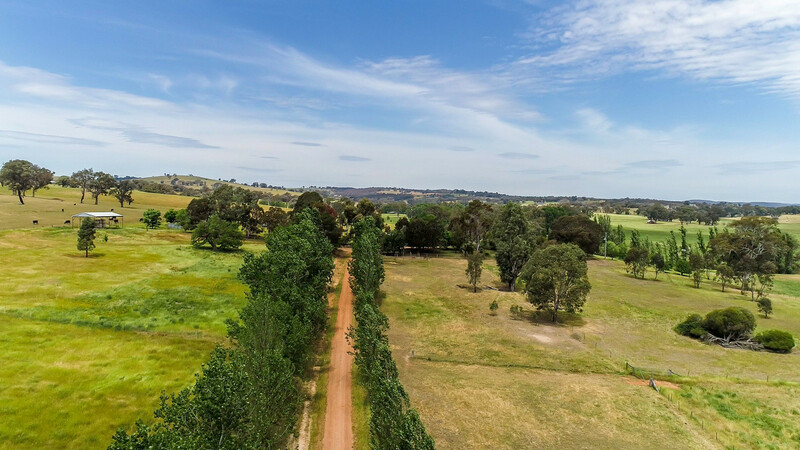 A rare opportunity exists to purchase this beautiful rolling hill property at Hansonville . 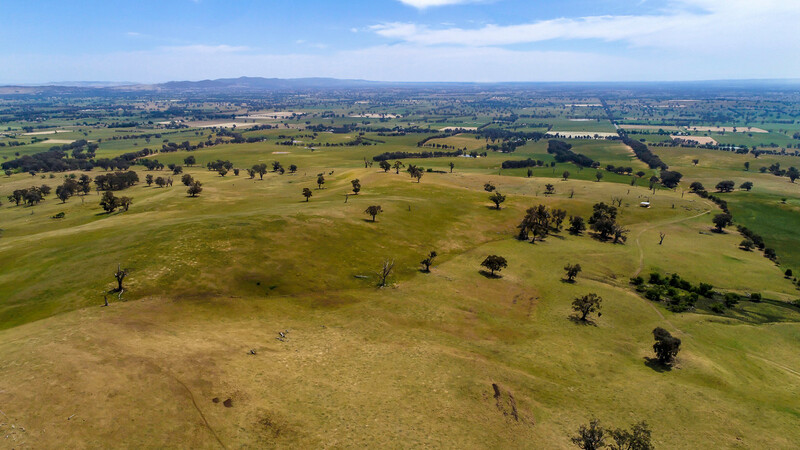 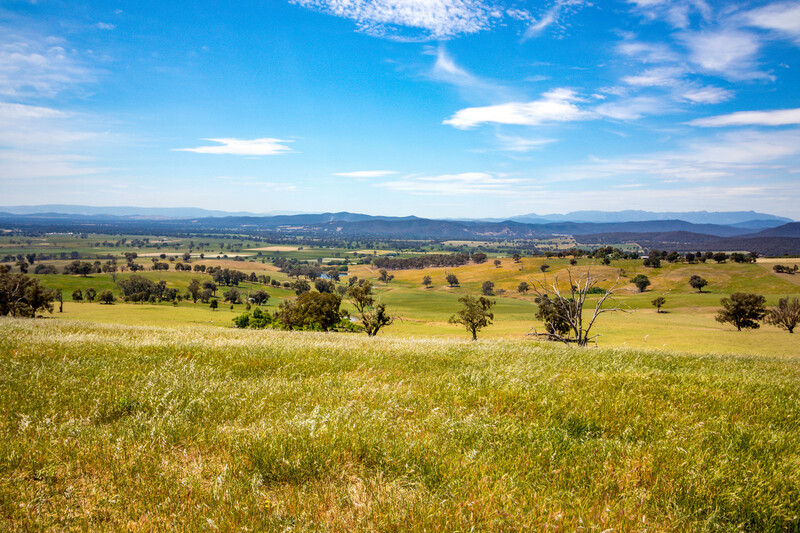 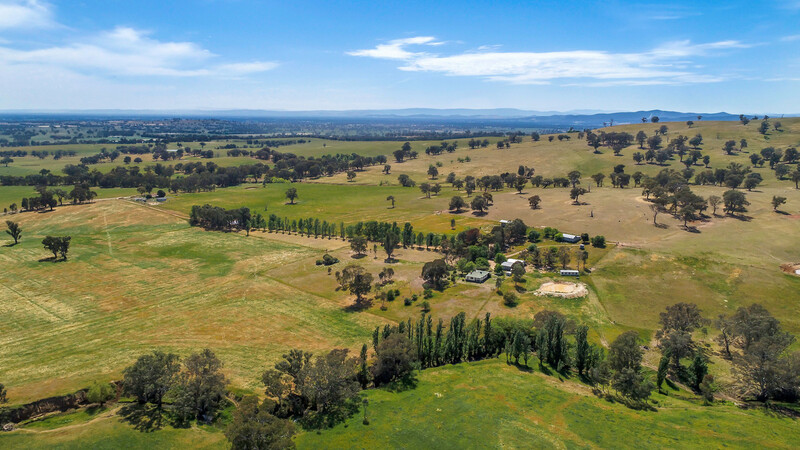 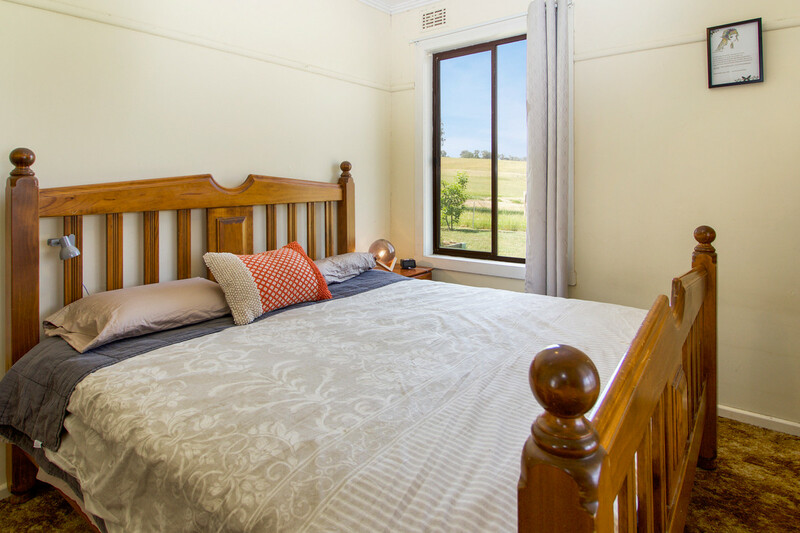 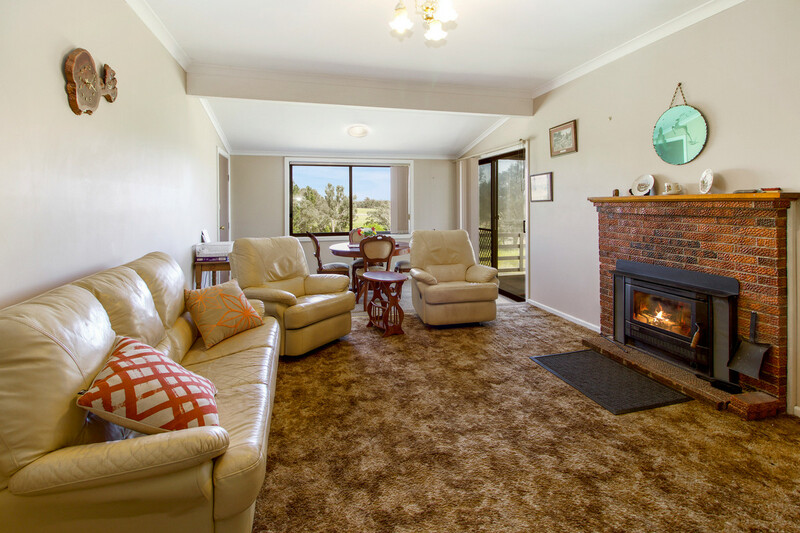 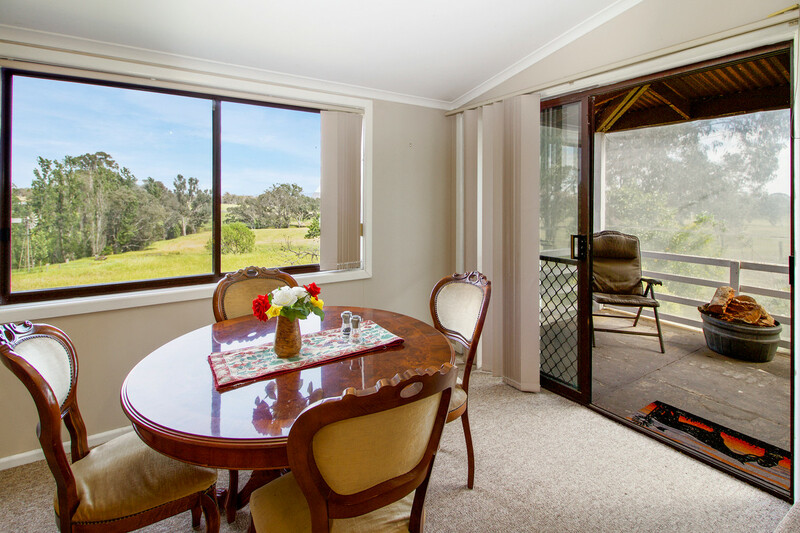 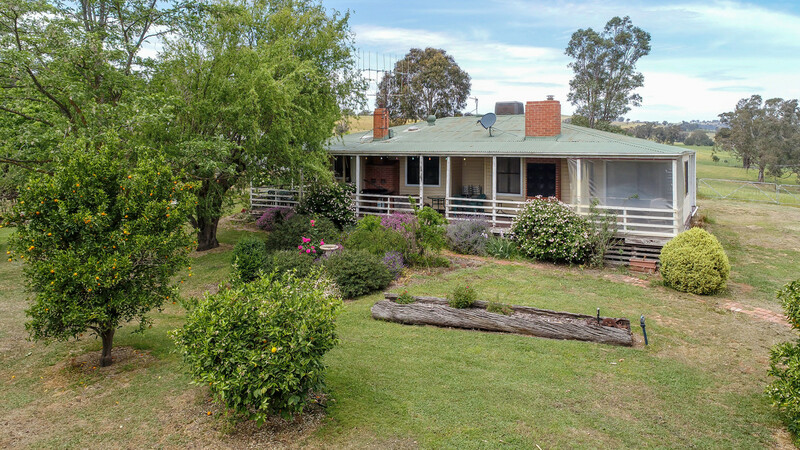 The property consists of 377 acres of freehold country ,including 3 bedroom weather board, 2 living area residence ,machinery shed and work shop ,shearing shed,hay shed and power connected. 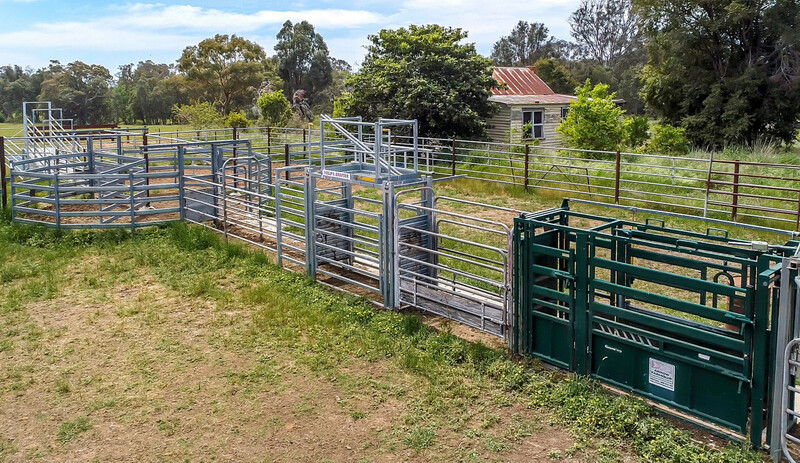 A new ‘Milpa Drafter” all steel set of cattle yards and crush concrete pad and loading race. 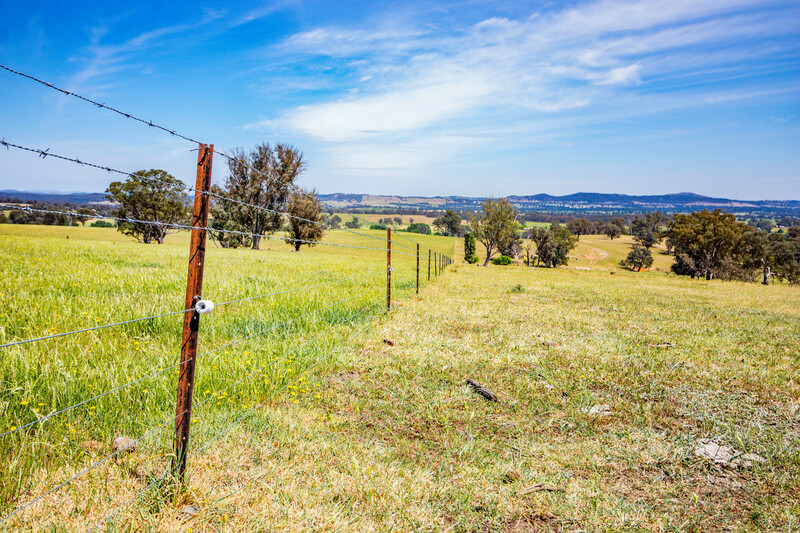 The property has had regular fertilizer history and pasture improvement,along with new internal and boundary fencing. 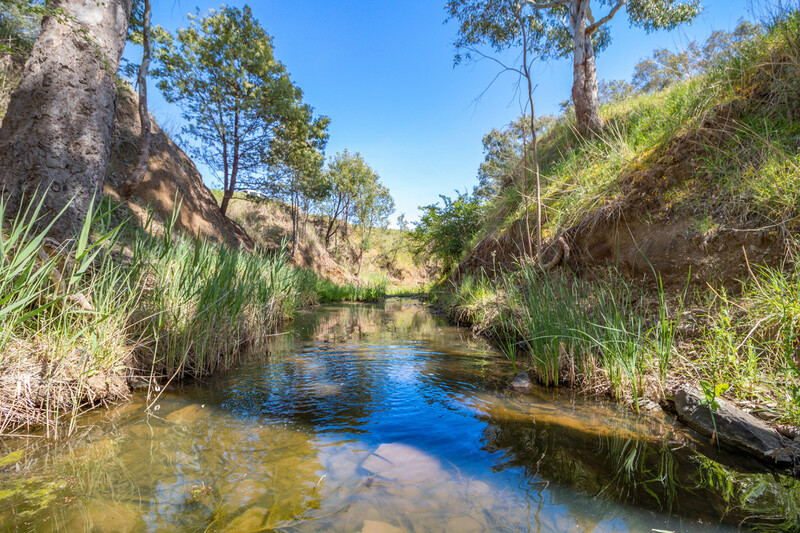 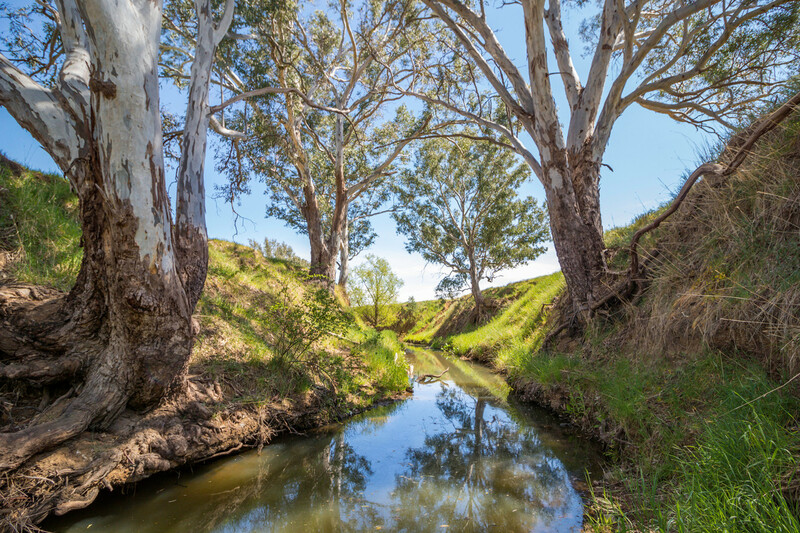 Water is a special feature of this delightful rural property with supply from a fail safe spring and factory creek running through the property. 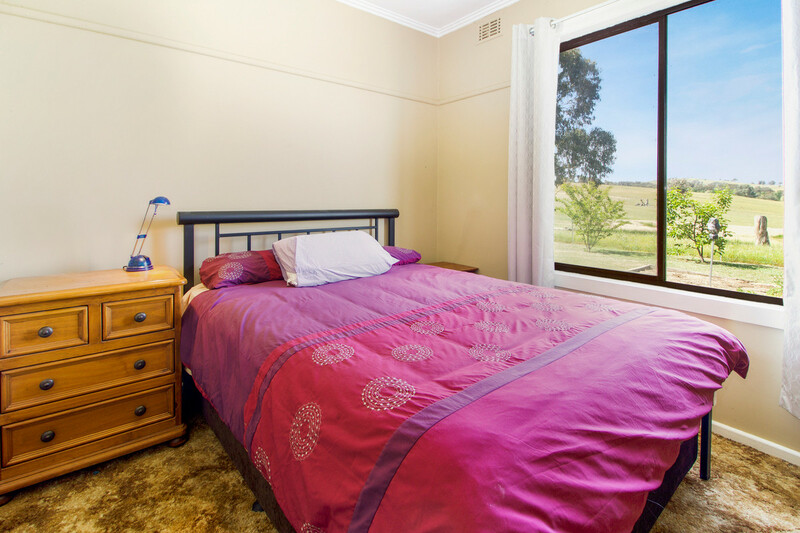 This property has excellent carrying and fattening capabilities. 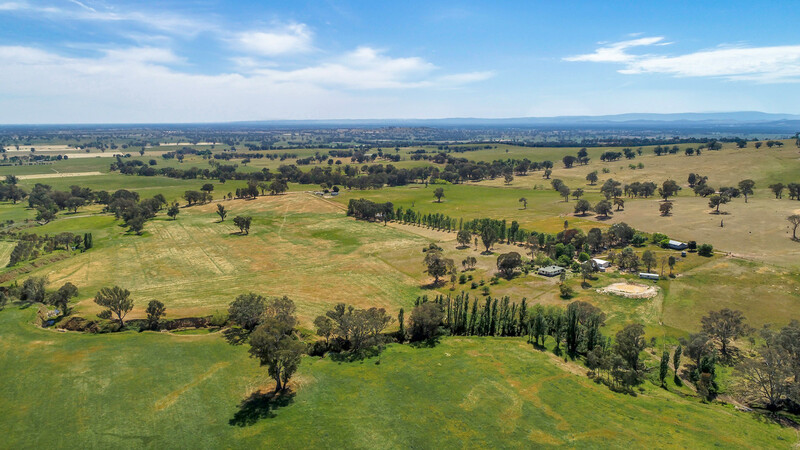 Located in a very reliable rain fall location at Hansonville positioned mid way between the Rural City of Wangaratta and Benalla. 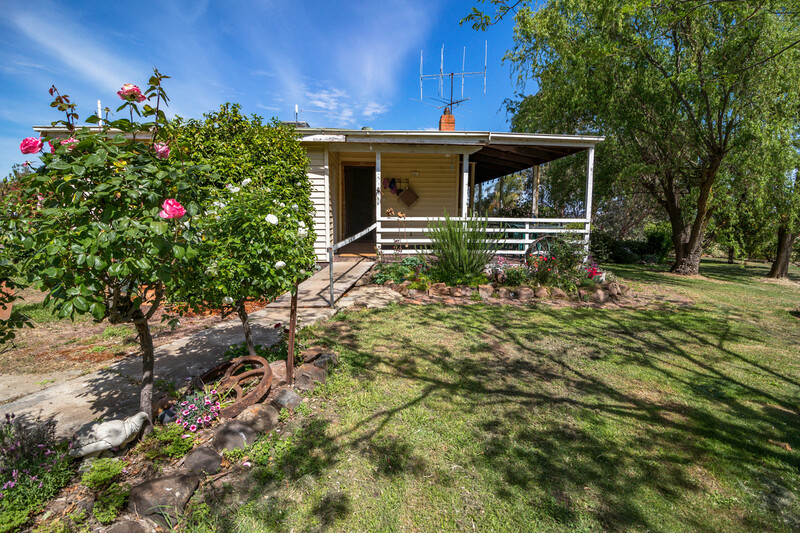 School bus pick up at Banksdale Road and school road intersection.